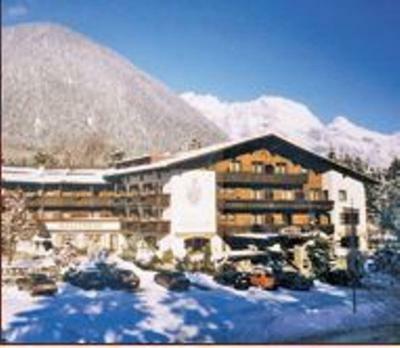 Lock in a great price for Hotel Bergland Obsteig – rated 8 by recent guests! 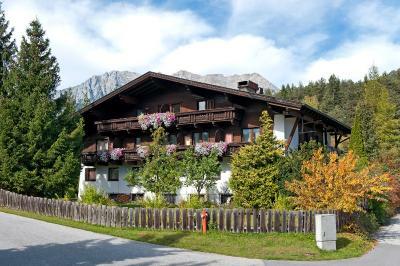 Very nice and cozy accommodation, beautiful view, easily accessible by car and well connected to tracking routes. 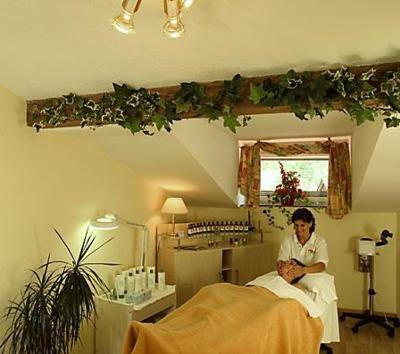 The staff was very friendly and made us feel like home. 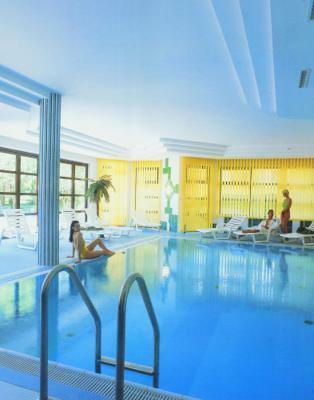 Very good location, ample parking, nice pool, excellent staff, real character. Very good wifi coverage. apartment very comfortable breakfast delicious, choice of sweet and savory selection, eggs cooked just right, fresh croissants and choice of delicious bread, cheese, ham and salami. Evening meals excellent ; waiter Martin particularly helpful and obliging. breakfast and restaurant people were really good. Since I had a pet with them, it was treated well and charged 10 euro per day. Easy to find, direct on the Fernpass road. Dinner & breakfast were very good. Room was comfortable. Staff very pleasant & helpful. Good value for money. Essen sehr gut. 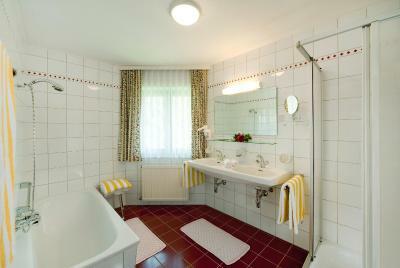 Sauna und Hallenbad gut. Personal freundlich und hilfsbereit. Das Frühstück war zwar nicht opulent, aber ausreichend, das Servicepersonal freundlich. Der Pool war schön, aber an manchen Stellen reparaturbedürftig, die Sauna war sehr schön! 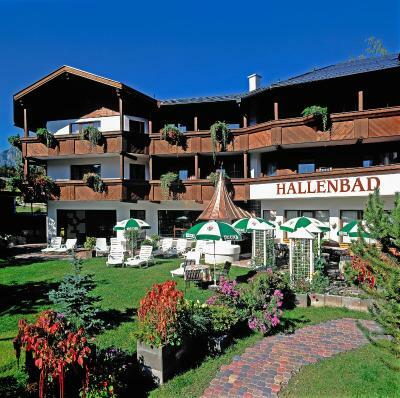 Hotel Bergland Obsteig This rating is a reflection of how the property compares to the industry standard when it comes to price, facilities and services available. It's based on a self-evaluation by the property. Use this rating to help choose your stay! 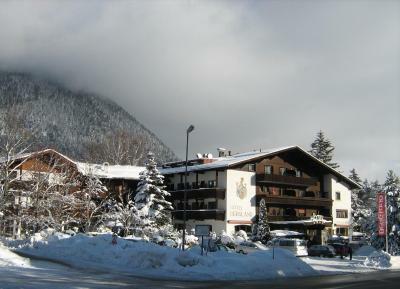 Surrounded by the fascinating landscape of the sunny Mieming Plateau high above the Inn Valley, this venerable, family-run 4-star hotel is located at the entrance to the picturesque village of Obsteig. 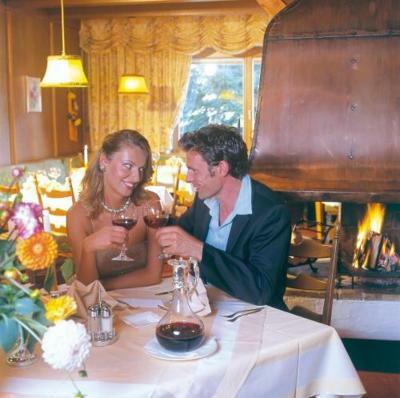 Enjoy Tyrolean hospitality, a cozy atmosphere, comfortable rooms and traditional cuisine at Hotel Bergland Obsteig. 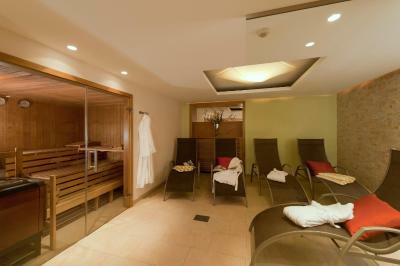 The large indoor pool, the sauna, the herbal steam bath and the solarium are ideal for relaxation. A 9-hole and an 18-hole golf course, a Nordic walking park with one mile of trails, and several natural swimming lakes are in the immediate vicinity. Hotel Bergland is the perfect starting point for hikes and mountain bike tours to the surrounding mountain pastures, which afford fantastic views. 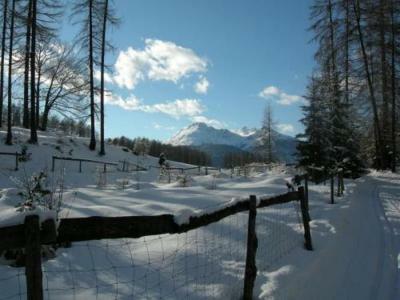 In winter you can enjoy beautiful winter hiking trails, cross-country ski runs and ski slopes. 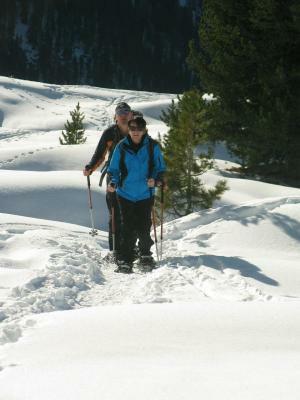 The guided snowshoe hikes are especially popular. 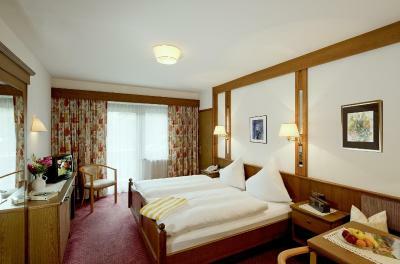 When would you like to stay at Hotel Bergland Obsteig? 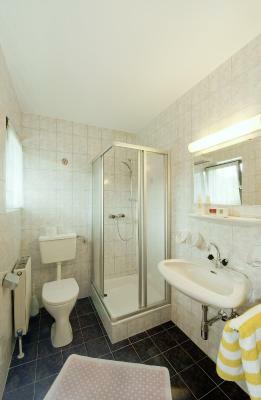 Rooms with a balcony, satellite TV, and a bathroom with hairdryer. Approx. 517 ft², foyer, separate living room and bedroom. House Rules Hotel Bergland Obsteig takes special requests – add in the next step! 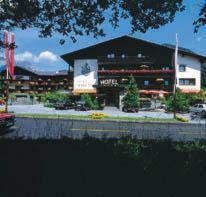 ATM card Hotel Bergland Obsteig accepts these cards and reserves the right to temporarily hold an amount prior to arrival. 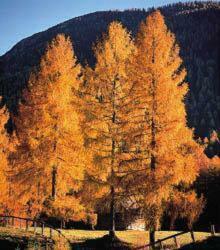 Hotel Bergland Obsteig accepts these cards and reserves the right to temporarily hold an amount prior to arrival. Next to a busy road - a lot of cars and truck in the night - if you leave the window open you might be disturbed by the noise. everything else was just great. Perhaps a little old fashioned, but for a short stay fine. check out time it too early and the cleaning staff opened the door in the morning with the key. Big privacy issue, they should be carefull about that.